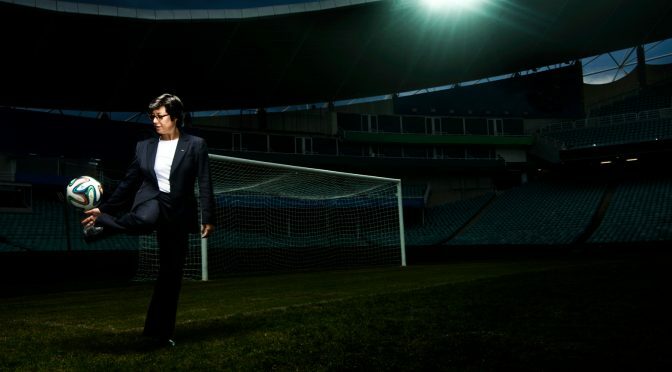 Former Matilda Moya Dodd was one of the first three women appointed to the Executive Committee of the International Federation of Association Football FIFA in the organisation’s 108-year history. 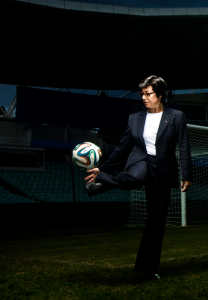 Dodd takes us through three generations of her family – from the Chinese market garden her grandparents tended in Western Sydney, to growing up in a fire station in Adelaide, her rise to the national football team, to the world of football’s most powerful movers. The first time Moya Dodd saw football on television at the age of 11, she was captivated. She made her debut for Port Adelaide’s open-age women’s team at just 13 years old. At 20 she debuted for the national women’s soccer team, the Matildas, and represented Australia for almost 10 years including as vice-captain alongside an equally impressive parallel career in law. In 2016 Dodd was overall winner in the Australian Financial Review’s 100 Women of Influence Awards and was awarded the prestigious IOC Women and Sport Award for Oceania. Within FIFA Moya was a leading voice for reform, and made global headlines when her FIFA re-election bid controversially failed in 2017. The Backstories tells the story behind this remarkable career. THE BACKSTORIES is the latest example of the performative storytelling practice of Carriageworks Resident Company, Contemporary Asian Australian Performance (CAAP). The work includes family photographs from personal archives, and original music performed by Gareth Chin. This is intimate and vivid storytelling in the vein of CAAP’s previous works In Between Two, Stories Then & Now and Who Speaks for Me? This format is based on the work of renowned photographer and master storyteller William Yang, working with CAAP’s Executive Producer, Annette Shun Wah. 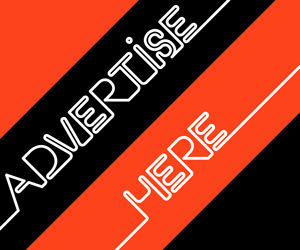 Tickets and more information visit Carriageworks or follow them on Facebook.